At the George Washington University, we offer a variety of graduate programs to meet the needs, interests and goals of our students. From fine arts to biology, computer science to political management, we are confident that you can find a program at GW that will help you take your career to the next level. Not only will you benefit from the quality of our academic programs, but also from the experience of your peers, the expertise of your faculty and the proximity of your campus. Our graduate programs are also provided at various locations and in various formats. Graduate students are busy and unique so our programs provide flexibility and customization to meet these needs. You can study in D.C. on our Foggy Bottom or Mount Vernon campuses; in Virginia at our Virginia Science and Technology Campus or at graduate education centers in Arlington or Alexandria; or online from anywhere in the country. 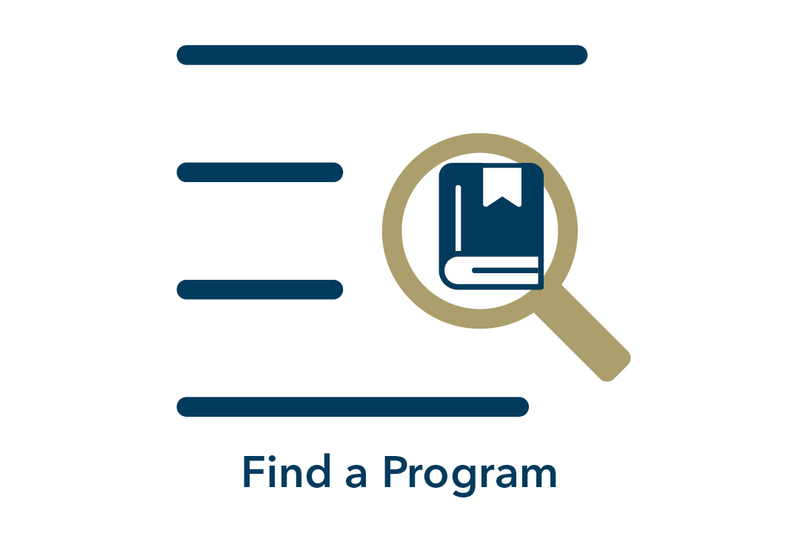 Sort through the hundreds of graduate programs we offer by program type, school and location to find the one that best matches your goals and interests. 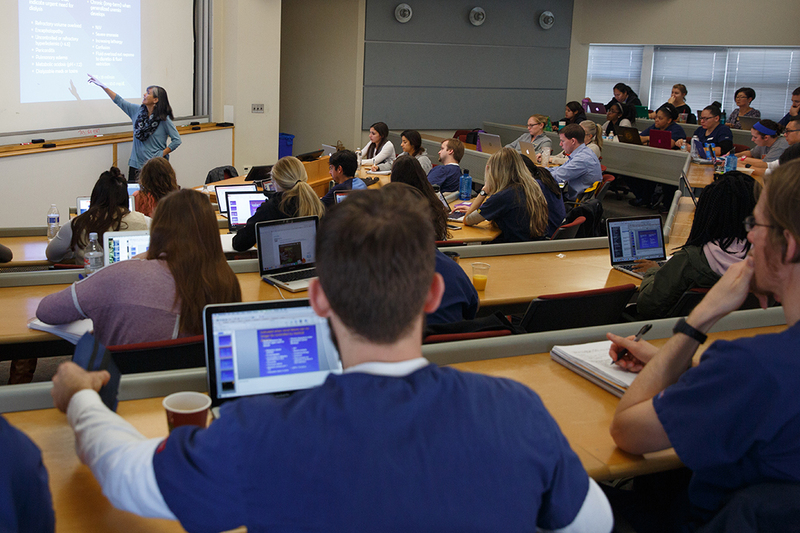 Our graduate programs are offered across many disciplines, from business and management to public health to behavioral sciences and more. 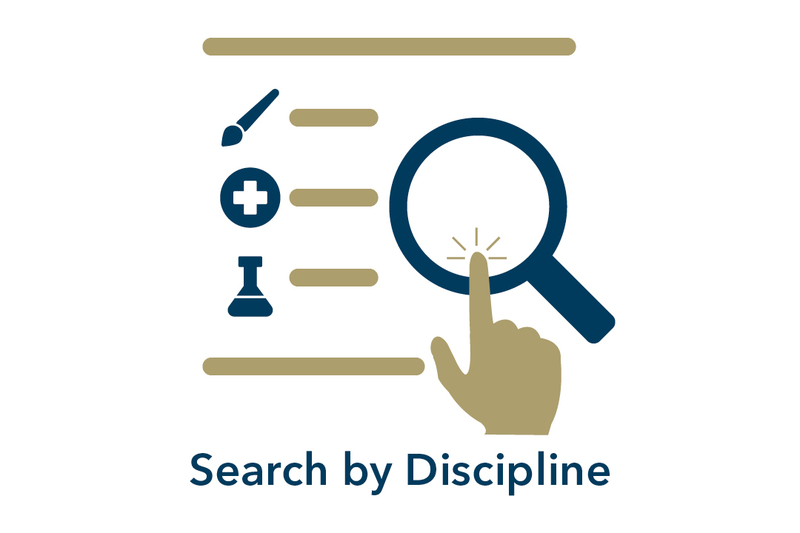 Find a program in the discipline you are most interested in. "Most schools focus their education degrees on Administration or Special Education. 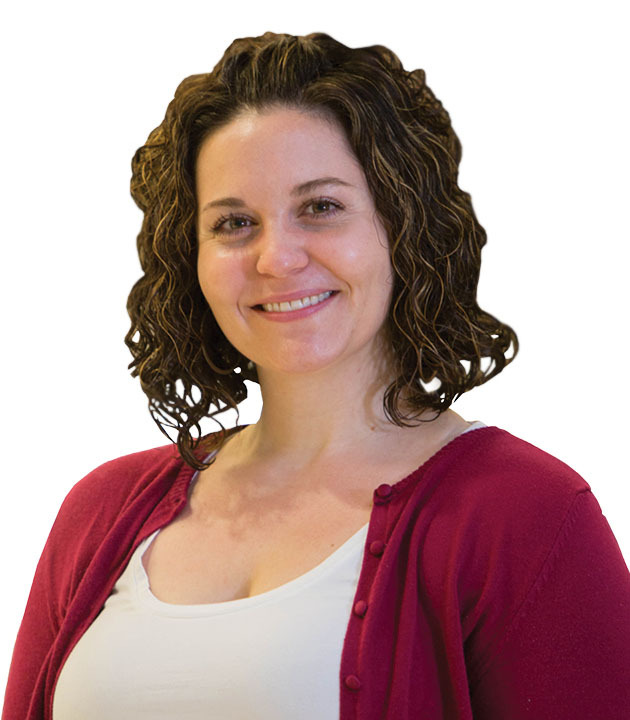 I wanted a more in-depth understanding of curriculum in my field of French Education so that I could either return to the classroom one day or help my colleagues by way of professional development and teaching training." Our schools and colleges offer knowledge and prestige through varied programs. Each school includes a vast network of peers and alumni, career resources, expert faculty and academic programs to help you take the next step in your career.